Citing recent reports from Chinese media outlets, analyst Brian White of Ticonderoga Securities issued a note to investors on Wednesday that called a China Telecom iPhone deal "imminent." He said the carrier, which is the third-largest in China, is believed to have reached an initial deal that would pave the way for a launch with two types of iPhones this fall. According to White, China Telecom would offer both the as-yet-unannounced iPhone 5 and a "more economical version" of the iPhone 4 specifically designed to help Apple pick up share in developing countries such as China. He estimates that the introduction of an entry-level iPhone on the China Telecom wireless network could present a $30 billion opportunity for the company. As of the end of June, the carrier had 108.4 million wireless subscribers, or roughly 12 percent market share. The wireless operator boasts a 27 percent share of the 81 million 3G subscribers in the country. Though White has previously said that the high-end Chinese market could provide Apple with as much as $70 billion in short-term revenue, he believes the addition of a more economical iPhone could expand the company's addressable market opportunity to over $200 billion. The Cupertino, Calif., iPhone maker saw revenue from China shoot up more than 600 percent year over year to $3.8 billion in the June quarter. Apple Chief Operating Officer Tim Cook said the company is "just scratching the surface" of the China opportunity. Last month, a report suggested that China Telecom would begin selling the iPhone by the end of the year, with one source tentatively suggesting November as the timeframe for the launch. First-place China Mobile has also been rumored to begin selling the iPhone soon. 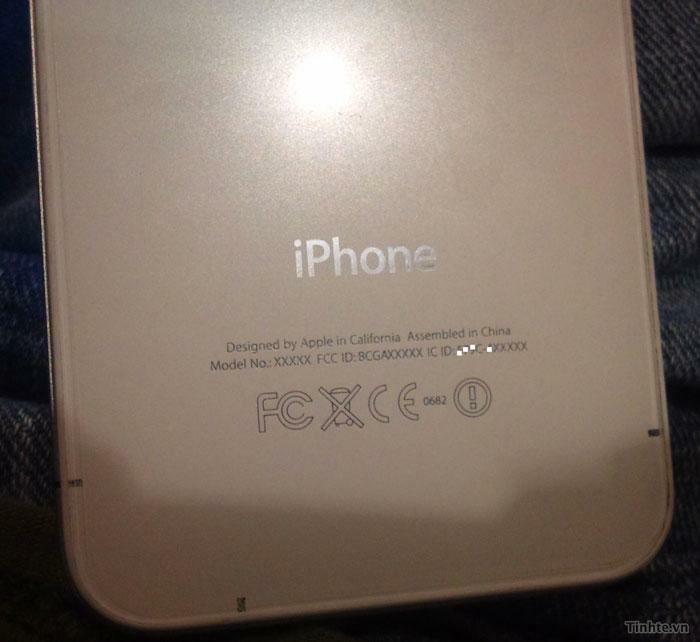 Leaked photos of iPhones being tested on the carrier's network emerged last month. Cook was also reportedly seen visiting the China Mobile headquarters in June. Rumblings regarding a cheaper iPhone tailored to emerging markets have persisted for some time, gaining momentum in recent months. In June, one Wall Street analyst stoked speculation when he suggested Apple will release a $350 contract-free "iPhone 4S." However, some industry watchers remain skeptical about the release of a budget iPhone. Last week, photos of an alleged cheaper, lighter and faster prototype of the iPhone 4 emerged. The leak claimed Apple had replaced the glass panels of the device with "two plastic sheets," though the photos remain unverified. Apple has traditionally continued to offer last year's model of iPhone as a cheaper option alongside newer versions of the handset. The iPhone 3GS, which is now over two years old, is believed to be outselling many newer Android devices on AT&T.